Another delicious spirit from the Maison Ferrand Domaine, well known for its Plantation rum range and superb Cognacs. 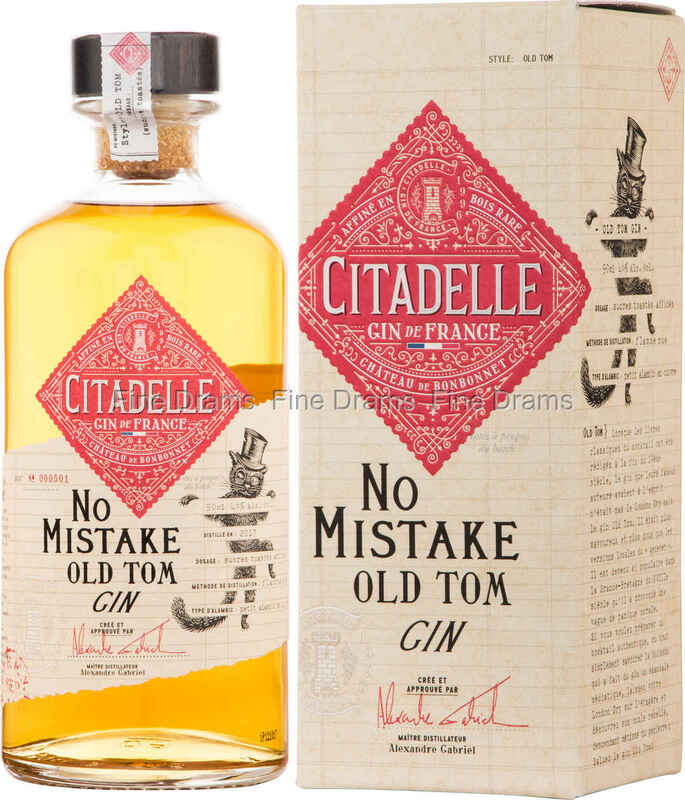 This is gin produced as part of their Citadelle range. Old Tom is an interesting style of gin little seen these days, which was crucial to many of the classic gin cocktails from bartending’s golden age. This gin is slightly sweetened and brings an entirely different flavour to drinks. Citadelle’s variation on this theme is a very intriguing one. Maison Ferrand have put to good use their knowledge of the Caribbean, gained through Plantation rum, and add some caramelised Caribbean brown sugar to their terrific Citadelle Réserve barrel aged gin. This gin also makes use of Maison Ferrand’s Cognac expertise, having been aged in former Ferrand barrels. The result is a sweet, oaky, and aromatic gin, with a good juniper character offset by rum-like sugar notes and grape-y fruitiness. They certainly made no mistake creating this gin, and it seems an ideal option as a base for more creative cocktail bartenders.